look for us ‘Radio Eden’. - or, on Sundays, from our 29-hour long, Sunday Mix - will be playing. Songs about ships, the sea, fishing, storms - anything maritime! Gospel music - old-time, CCM - anything gospel flavoured! 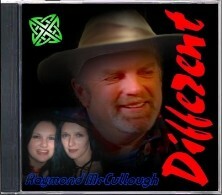 Rock, folk/rock, Celtic rock - rock any which way you want it! Cajun, Breton, Galician, Basque - anything with a French flavour! Bluegrass, flat-pickin’, mountain, Appalachian, old-time gospel, blues. Jim O'Meara (Pennsylvania, USA) presents the best in contemporary Catholic music, featuring artists/interviews from around the world. Marc Gunn’s extremely popular show from Texas/Lousiana, USA. 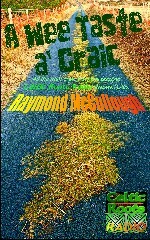 Songs - ballads, bluegrass, in Irish, in French - you name it! Jigs, reels, hornpipes, bluegrass, etc.